MUST SEE HD VIDEO AT VIRTUAL TOUR LINK!!! 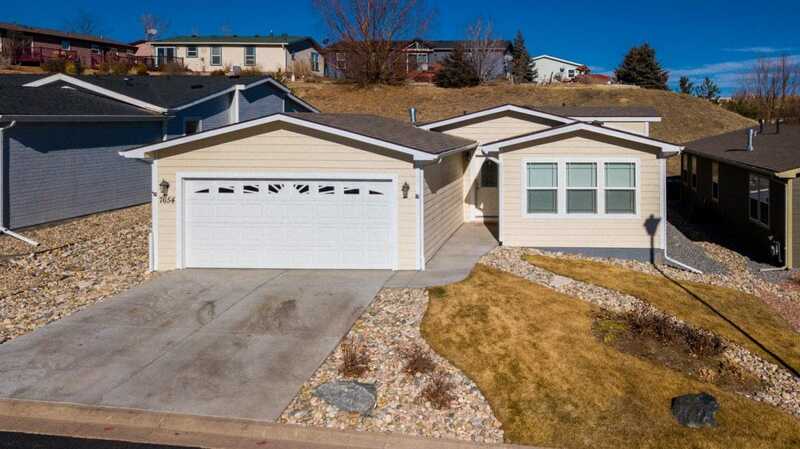 This amazing home has ample space for a growing family. 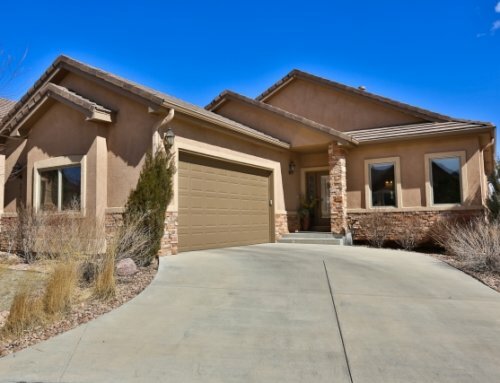 Popular Mount Evans floor plan with Hickory cabinets. 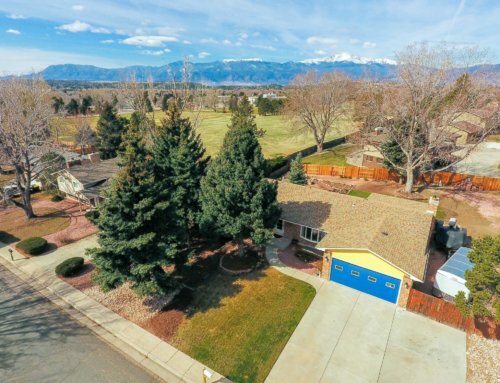 Home is located in a cul-de-sac with a southern facing front and stainless steel appliances, soft close drawers (kitchen), gas fireplace living room, pot filler, central air, large shower in master bath, fully landscaped yard with sprinkler system, and an attached two car garage.